Aspergillus niger (A. niger) causes a disease called black mold on certain fruits and vegetables such as grapes, apricots, onions, and peanuts and is a common contaminant of food. 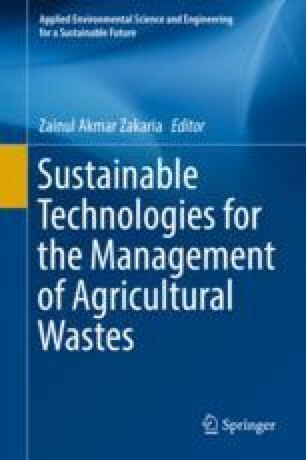 Containment of this disease can reduce the amount of fruits, vegetables, and foods to be discarded, hence reducing the amounts of agricultural waste generated. Chemical control of A. niger has been partially successful, and fungicides are commonly used in the management of black mold. However, the risk of the establishment of resistant Aspergillus strains is considerable. Biocontrol, a nonhazardous alternative to the use of chemical fungicides, involves the use of biological processes to reduce crop loss and various microorganisms. Since it was first reported, the killer phenomenon in yeasts has been extensively studied in several genera and species, and its importance is gaining further recognition by industrialists. The food and beverage industries were among the first to explore the ability of toxin-producing yeasts to kill other fungus.